Every house owner should consider pressure washing as a method of cleaning the house. Pressure washing is an excellent way of keeping the environment of the home clean, and it can be utilized for commercial and residential buildings. The task of pressure washing should be handled by qualified and well-trained professionals who have carved a niche for themselves in the industry. The reason for employing experts in pressure washing is to ensure your properties are kept in excellent condition as amateurs can damage the structure of the house when they are engaged. Pressure washing is meant to make your house look beautiful and ensure the paint used in adorning your home is not swept off by water. Pressure washing helps you control the growth of mold and mildew in your house. A pressure washer is a professional that handle the details of deck cleaning, staining, and sealing before the finish is applied to it. The responsibility of the pressure washer is to keep your home in perfect shape and keep it safe from the infestation of bugs and other dangerous insects. One of the advantages of using the services of pressure washing experts is that it makes your house look clean and attractive to prospective buyers if you want to sell the property in the future. It is common knowledge that decks often feel the impact of the sunlight, rainfall, snow and other harsh weather conditions. Pressure washing will reinstate the beauty of the deck and prevent it from subsequent adverse effects of the weather. Everyone loves a clean driveway in their homes; pressure washing can enhance the outlook of your house when you engage the services of professionals. Various appliances in the home can be cleaned with the method of pressure washing. Reflection of light comes through the windows; it is crucial to have the windows of your house clean every time. 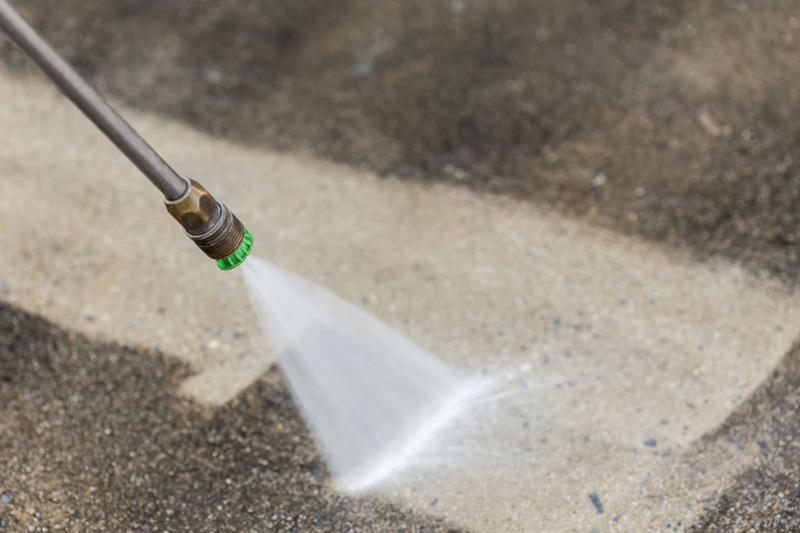 If you reside in Chicago and in search of a reputable pressure washing company that deliver excellent services, you can contact our brand here. We understand that not everyone is interested in packing the debris and dirty items, but you can trust our expertise and experience to give you unique services. We are specialists in the provision of commercial pressure washing services which include mold removal, residential pressure washing, sidewalk cleaning, staircase cleaning, fence, roof and patio cleaning and our services are tailored to make the customers happy and satisfied. There is no doubt that a clean house is a part of your personality and living in a neat environment will give other neighbors an impression that you are someone that cherishes good living. If you want to know more about our pressure washing services, you can call on the phone through this number: 773-896-4674.